Serving Cincinnati, OH. & Naples, FL. We take over the burden and worry of maintaining your home thus allowing you to fully enjoy your time the minute you walk in the door. 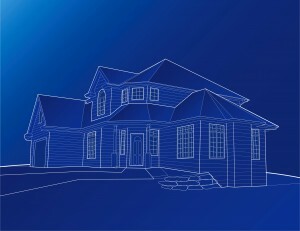 TurnLeaf uses our construction background to be proactive in caring for your home. We can handle routine maintenance through major remodeling to get your home to match the dreams you have for it. We treat your home as if it was ours and have it ready for you for when you return. No worrying about storms, or finding quality workmen or waiting for them to show up. 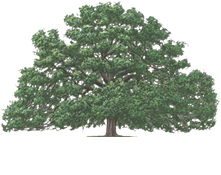 TurnLeaf Property Management’s mission is more than impeccable home management. It is also about enhancing the quality of life and increasing value for those who live in and enjoy the properties we represent. We are committed to service and management for the long term, consistently demonstrating that client satisfaction and peace of mind are our top priorities…. If you need service we are here to help. Just give us a call or complete the form to the right. TurnLeaf Property Management has made taking care of our parents Condominium in Naples so easy and seamless I could not imagine doing it without them now. I had been dreading this task and their whole team has made it very easy. I would recommend them to anyone with better things to do with their time. I hired TurnLeaf property management a few months ago to replace a prior company that wasn’t working out. What a difference! TurnLeaf has followed through on every detail, with constant communication and a genuine interest in keeping our maintenance costs down. I sleep a lot better knowing someone is keeping a watchful eye on our home, possibly better than we do ourselves when we’re there!